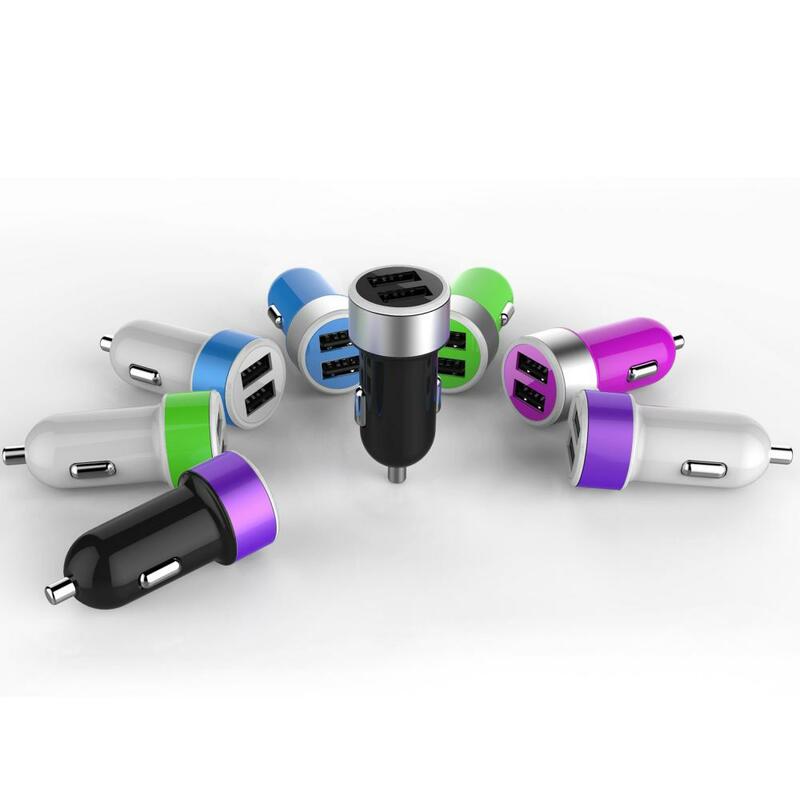 5v 2.4a Dual USB Car Charger can Charge two devices at the same time in the car.With 2.4A and 1.0A USB ports you will never be without power while on the road. 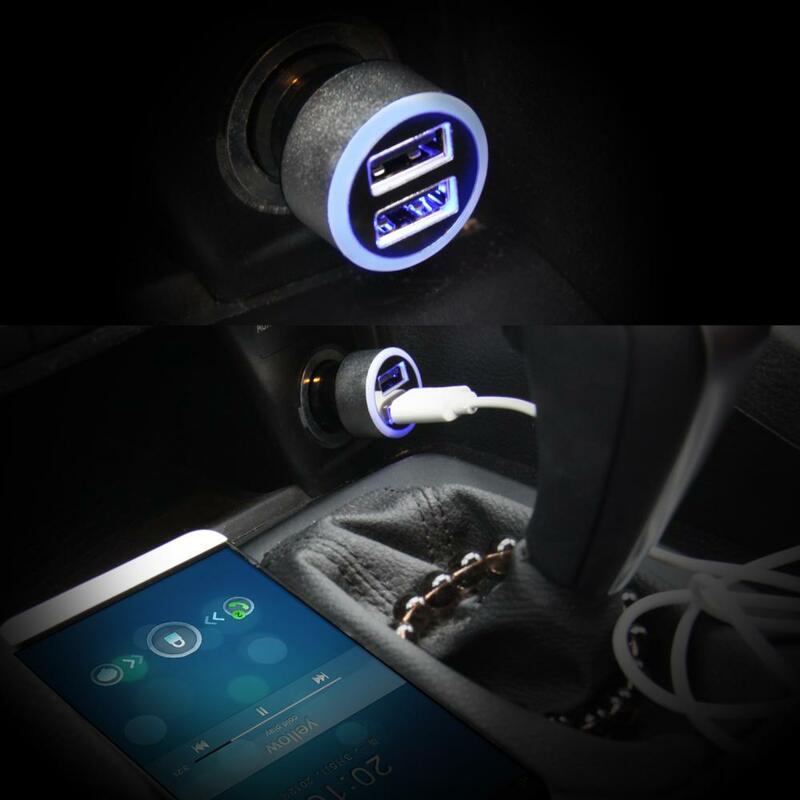 Featuring over-charge protection and a sleek, low-profile design, this accessory keeps your devices safe and powered up.Dual port USB Car Charger 2.4A is ideal for tablets, smartphones and most other USB electronic devices. The light and compact design makes it a perfect car accessory. 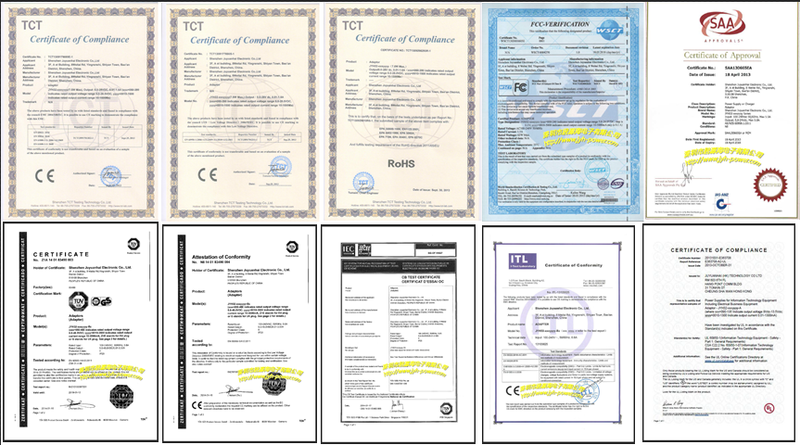 Looking for ideal 2.4A Dual USB Car Charger Manufacturer & supplier ? We have a wide selection at great prices to help you get creative. 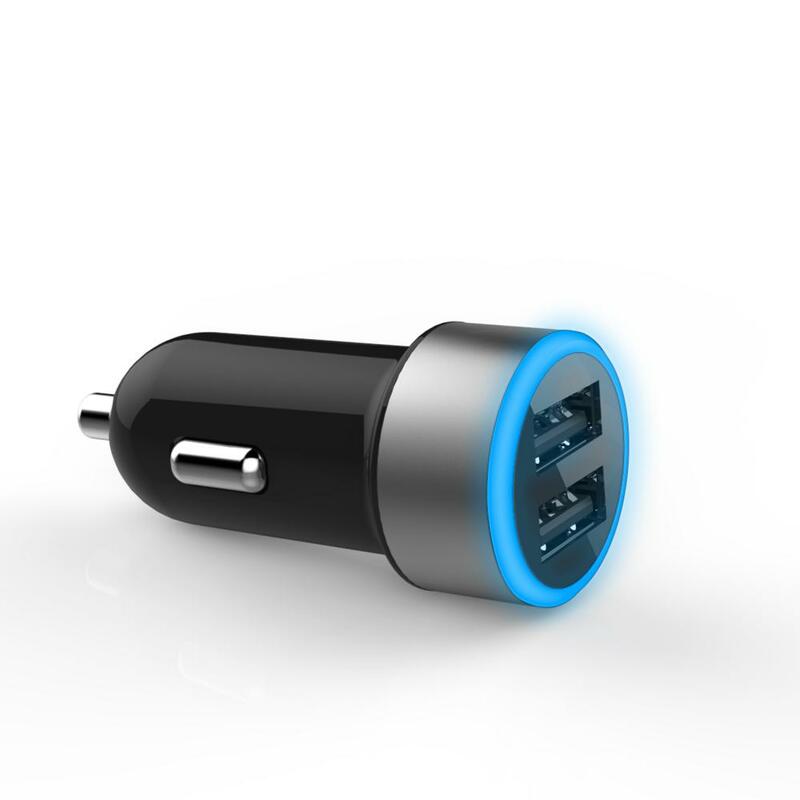 All the Mini Car Usb Charger are quality guaranteed. 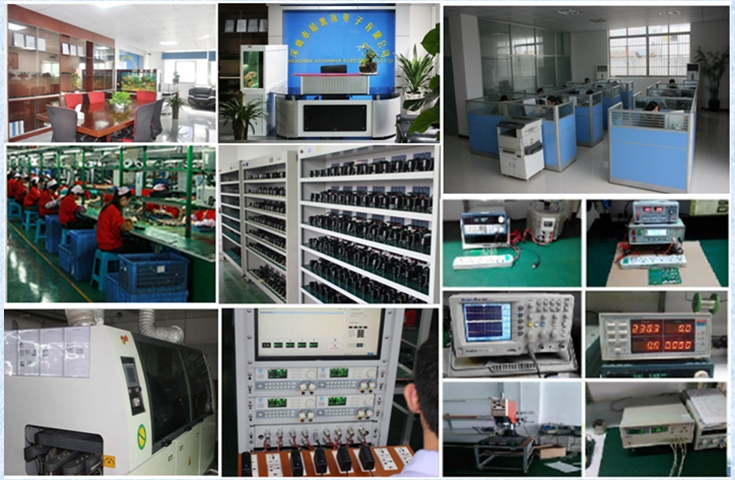 We are China Origin Factory of Dual Port Car Charger. If you have any question, please feel free to contact us.